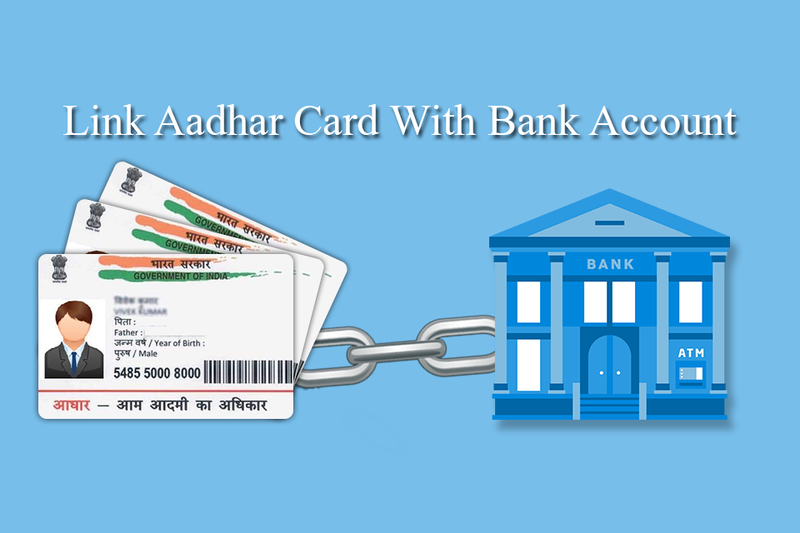 The government has made it mandatory to link Aadhaar cards with bank accounts, permanent account numbers (PAN), income tax return (ITR), social security schemes and even mobile phones. 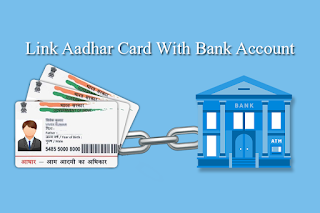 If one does not have the 12-digit Unique Identification Number issued by the Unique Identification Authority of India, he will have to now get it made in order to avail all these facilities. In fact, the government recently extended the deadline for obtaining Aadhaar for availing government schemes and subsidies by three months to December 31. The extension is, however, only for those who are yet to apply for Aadhaar, an order issued by the Ministry of Electronics and Information Technology said. As many as 135 schemes (of 35 ministries) including the free cooking gas (LPG) to poor women, kerosene and fertilizer subsidy, targeted public distribution system and Mahatma Gandhi National Rural Employment Guarantee Act (MGNREGA) will be covered by the extension. Supreme Court decides to stop sim cards running on fake identities, now it is mandatory to link aadhaar card with mobile number i.e SIM Card through bio-metric verification to keep it active. 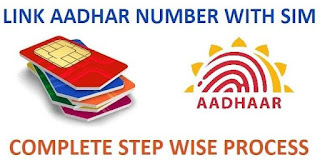 If you don’t link your sim card with your Aadhar card then your number is going to disconnected very soon. 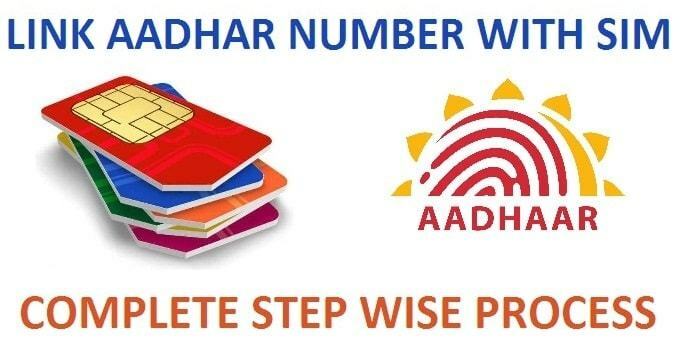 So if you don’t want to loose your mobile number then make sure that you link your sim [Airtel, Idea, Vodafone Any] with Aadhar before last date. Aadhaar number has to be provided for availing of all social security schemes by December 31, 2017. In order to avail pension, LPG cylinders or government scholarships, one must provide his or her Aadhaar card details.